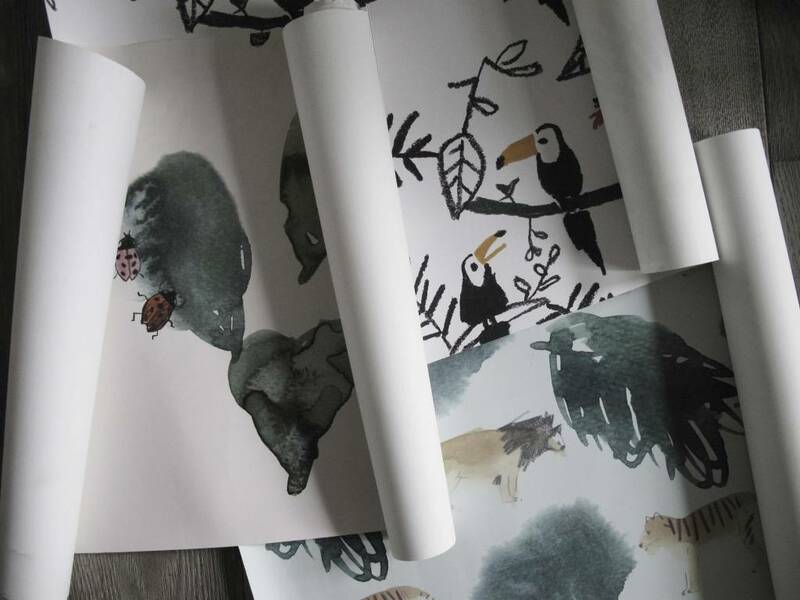 Welcome to the jungle! 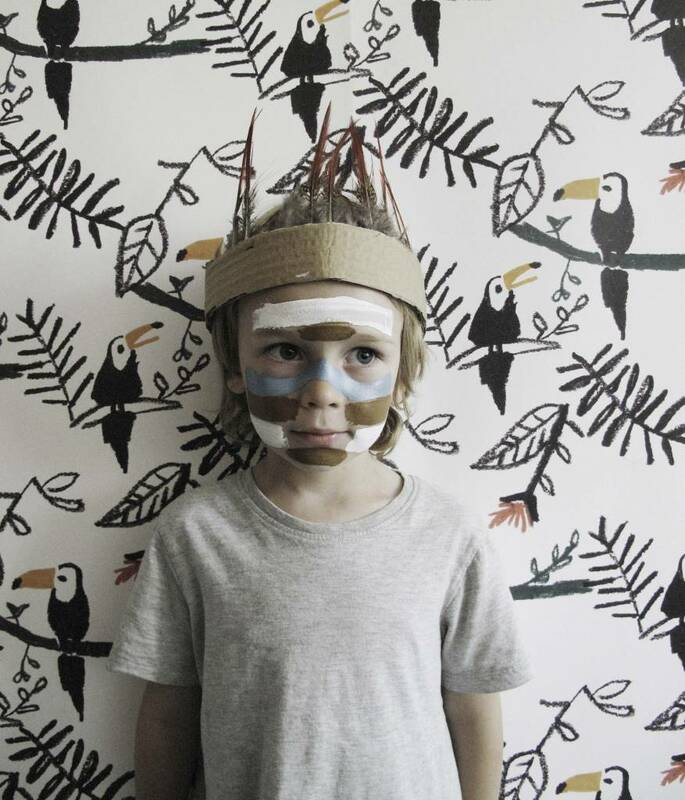 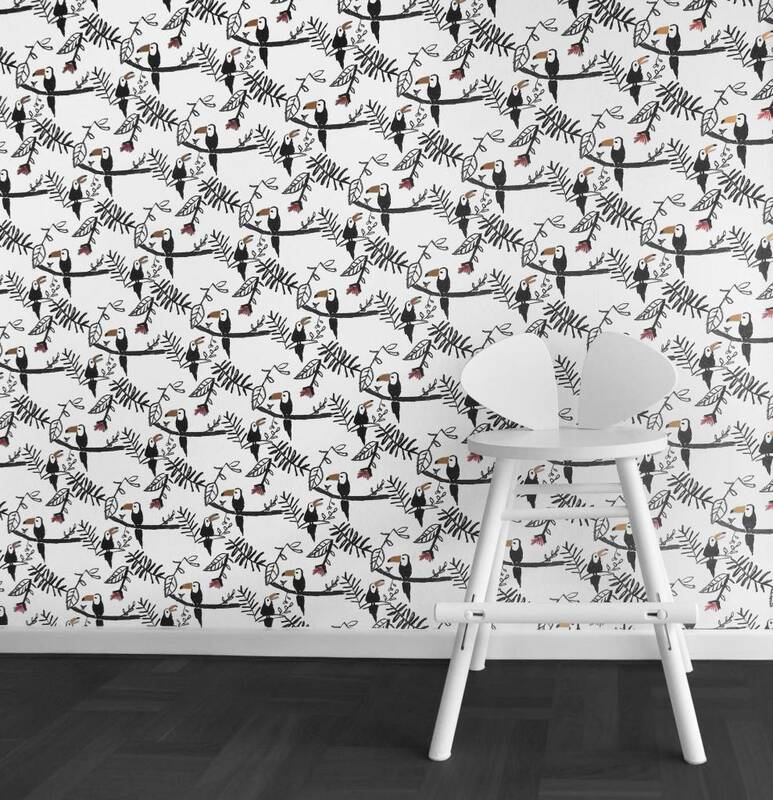 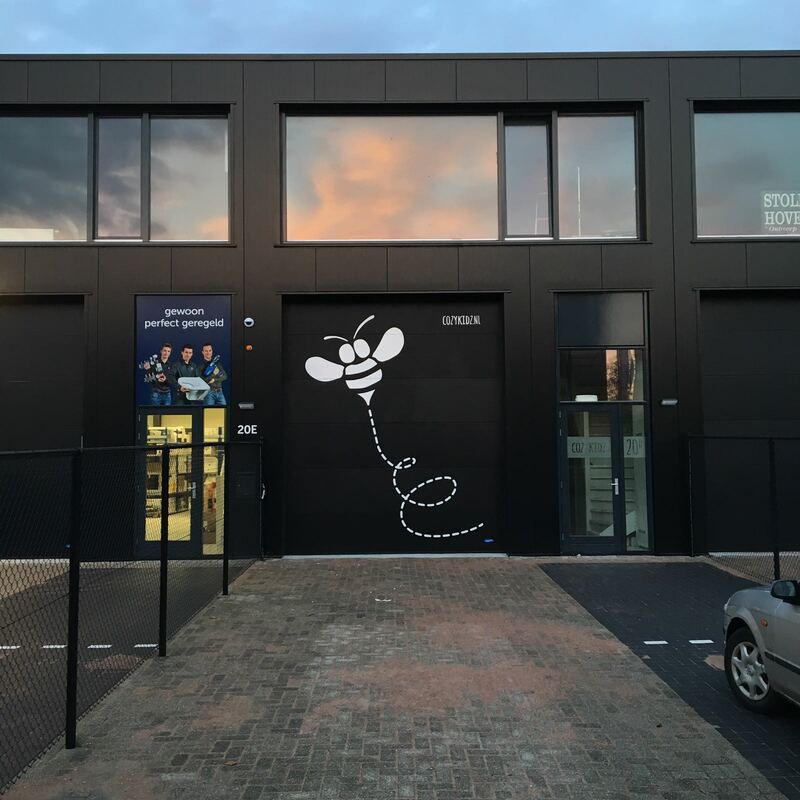 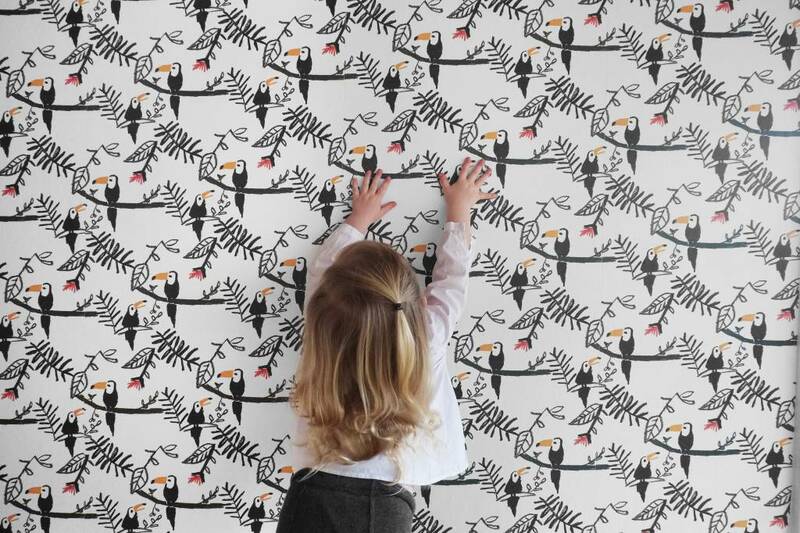 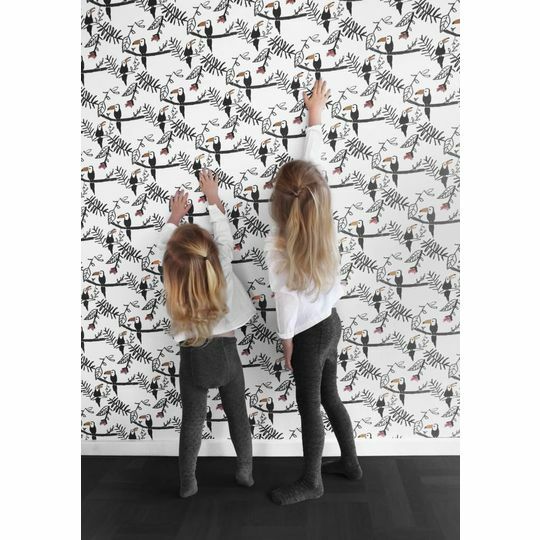 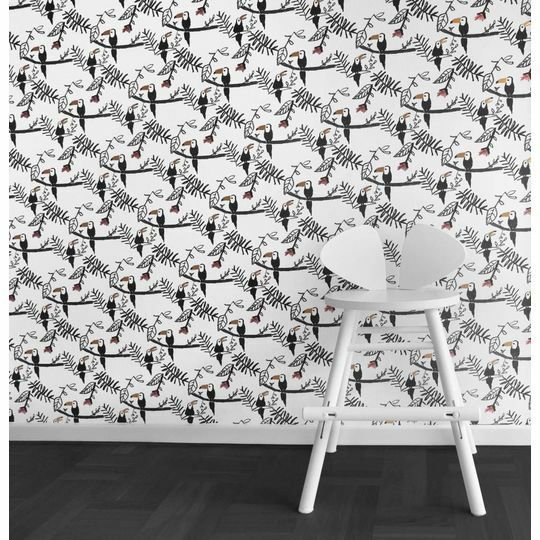 With this kids wallpaper by Danish brand NoFred, they have created a backdrop against which a little magic can come into every day. 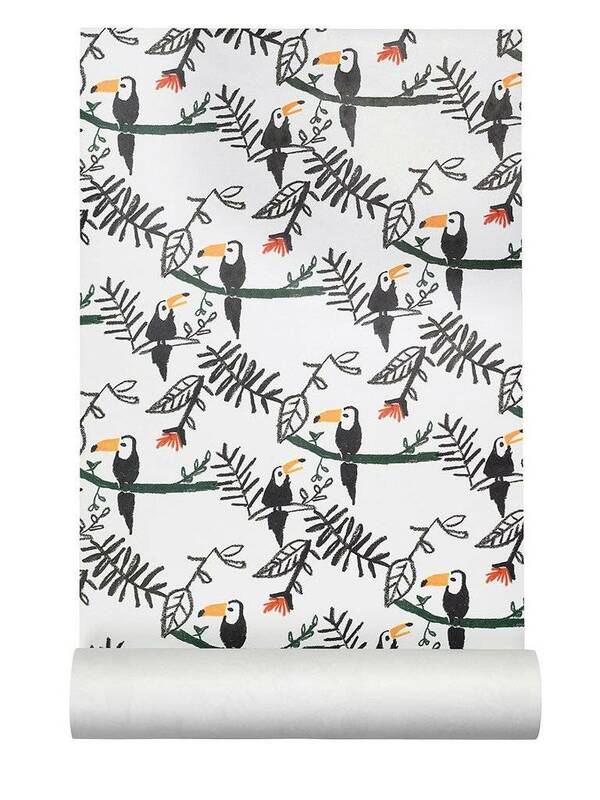 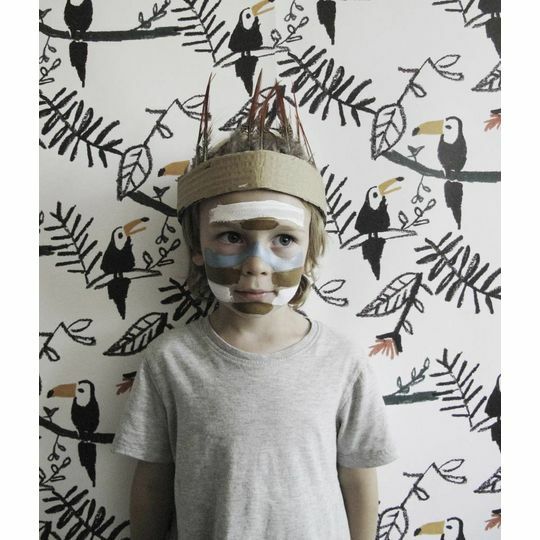 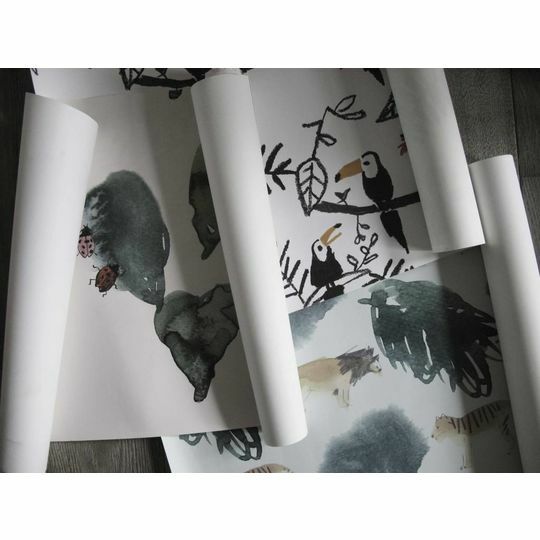 This Tucan print brings whimsy to your child’s walls, by threading them with tropical foliage. 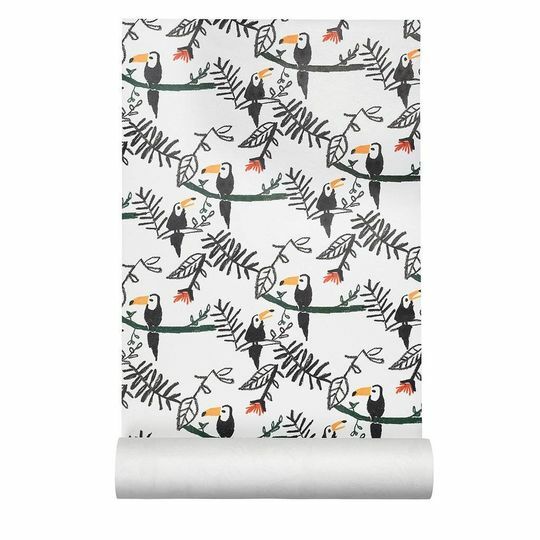 On these vines two funny-looking birds are shown as repeats sitting and talking together – but what could they be saying?